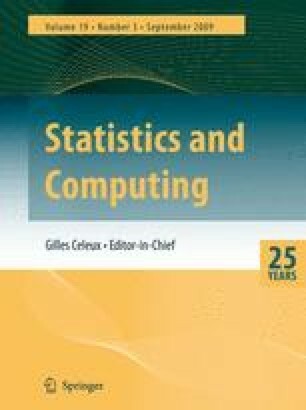 This paper is concerned with methods for the numerical calculation of the final outcome distribution for a well-known stochastic epidemic model in a closed population. The model is of the SIR (Susceptible→Infected→ Removed) type, and the infectious period can have any specified distribution. The final outcome distribution is specified by the solution of a triangular system of linear equations, but the form of the distribution leads to inherent numerical problems in the solution. Here we employ multiple precision arithmetic to surmount these problems. As applications of our methodology, we assess the accuracy of two approximations that are frequently used in practice, namely an approximation for the probability of an epidemic occurring, and a Gaussian approximation to the final number infected in the event of an outbreak. We also present an example of Bayesian inference for the epidemic threshold parameter.